How many emails have you received today? 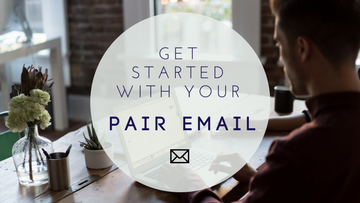 With over 105 billions emails sent every day, you probably have a few unread emails in your inbox and so do your customers. 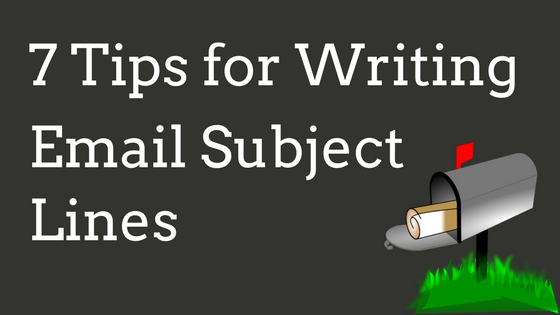 Compelling email subject lines may be the difference between the emails you read and the ones you move to your trash folder. Subject lines are like first impressions; you want them to be good, memorable, and, in this case, clickable. 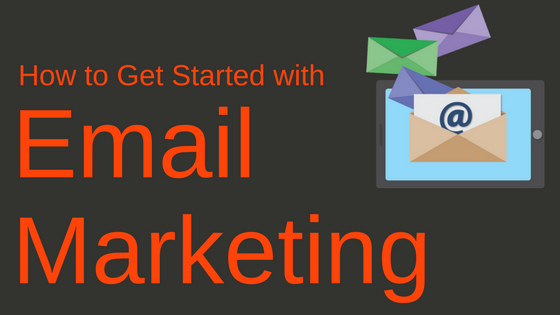 Email marketing can help you maintain engagement with your website visitors. Have you ever heard of FOMO or the “fear of missing out?” Even if you’ve never heard of FOMO, you’ve probably experienced it. FOMO drives people to engage with the world so they don’t feel left out. Usually FOMO refers to a person feeling anxious after realizing they missed a cool event or a fun time with friends. 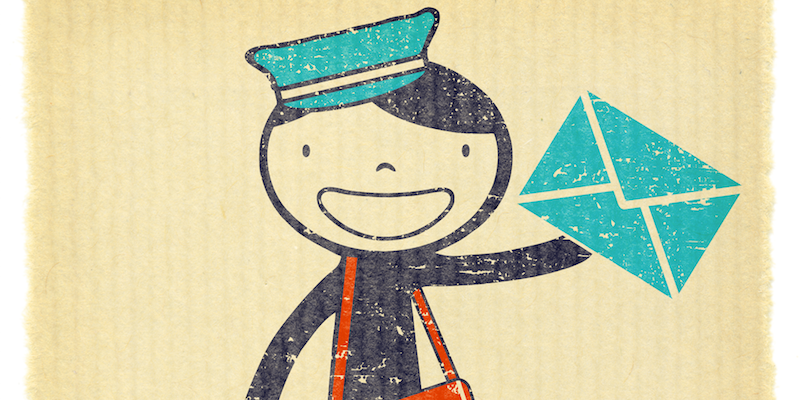 Should I Use IMAP or POP For Email? If you’re used to free third party services, you might not have considered the question of IMAP vs. POP email before. 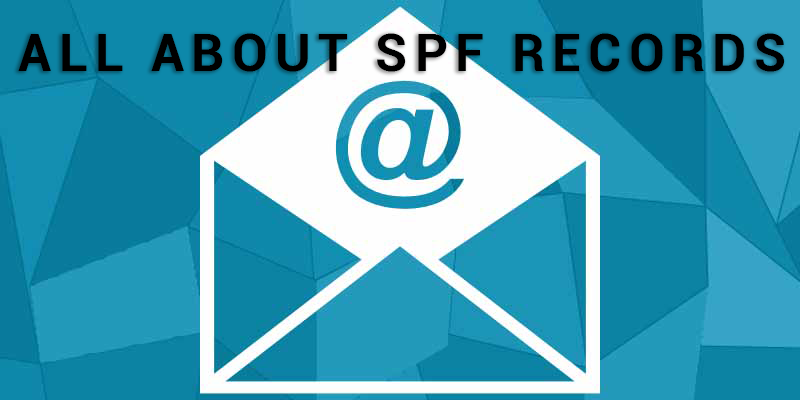 One of the most common questions we get is which email protocol to use. Most of the time, the answer is simple: use IMAP. Why then does POP exist and when should you use it? What advantages does it have over IMAP? 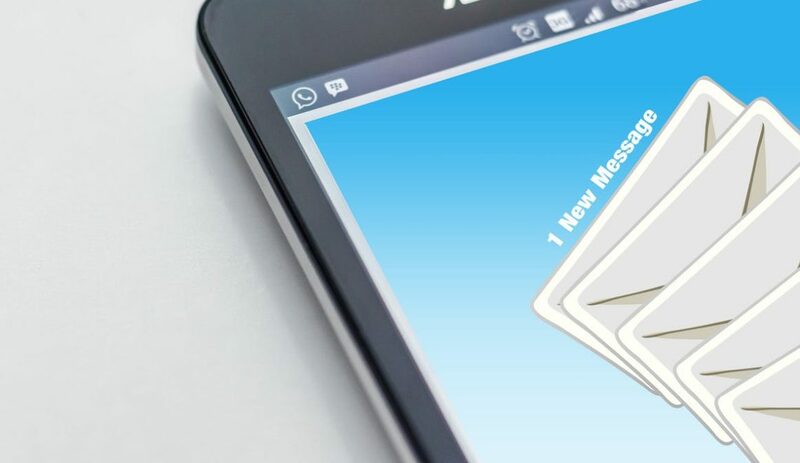 In-Depth Comparison IMAP, the “Internet Message Access Protocol” has its main advantage right in its name: IMAP is all about access. Email is stored on a central server, and access is granted to all of your devices….